Our Jackson showroom opened in 1993. Manager Challis Hansen is a former mason with tons of industry knowledge. 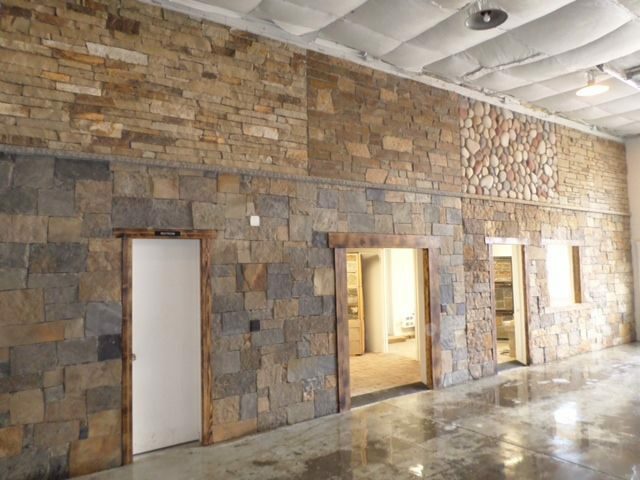 We recently moved to a new location with an increased showroom space to show our beautiful natural and manufactured stone options as well as a wide array of pavers. We are proud to supply the stone that adds to Jackson Hole's natural beauty. Contractors love our Jackson warehouse. We keep block and mortar inside to keep it from freezing.